Join us for the Heros4Heros Family Fun Run and Festival April 26, 2014! Your participation will benefit the Heros of Atlanta Fire and Rescue with proceeds to benefit the Atlanta Fire Foundation. 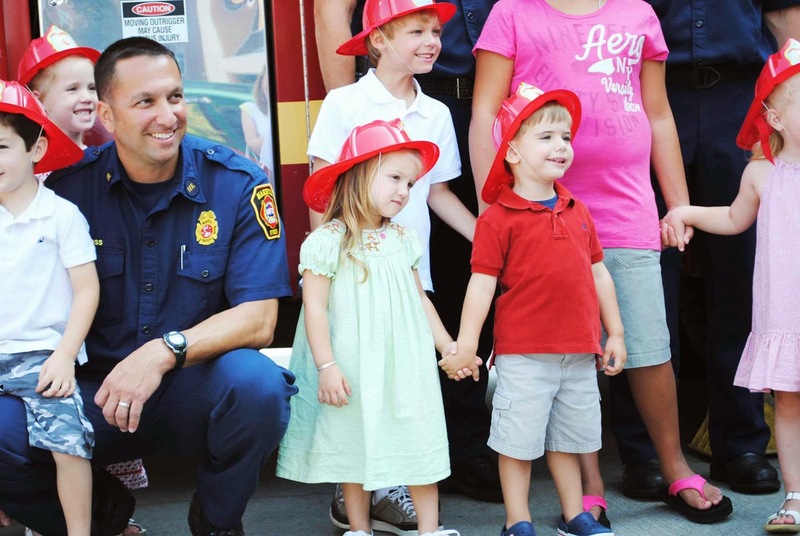 The Fun Run is accompanied by the “Healthy Heroes” Health Fair and Community Safety Festival which will feature our wellness and healthy lifestyle sponsors, home services and especially the Atlanta Fire Department! Touch a Truck, the Fire Safety House, Atlanta Fire Fighters, and home safety give aways will educate and entertain. 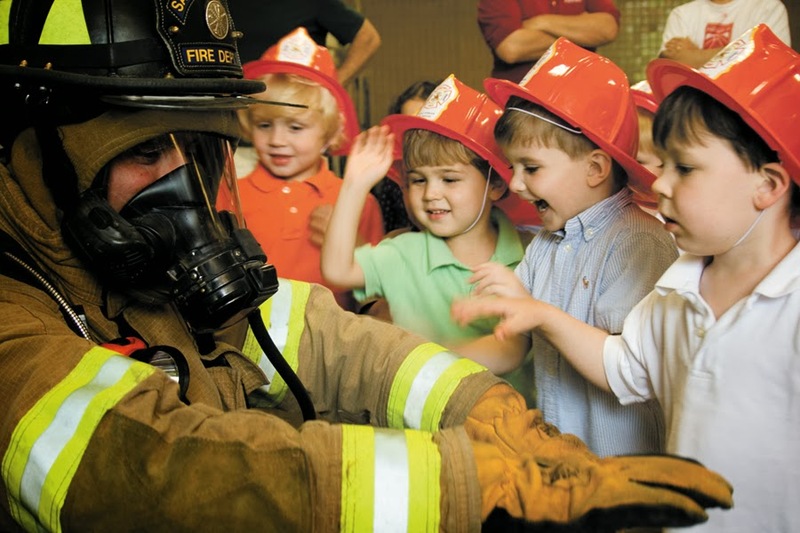 Child attendees may receive their own fire fighter’s hat, and can expect to meet firemen dressed in full Turnout Gear! 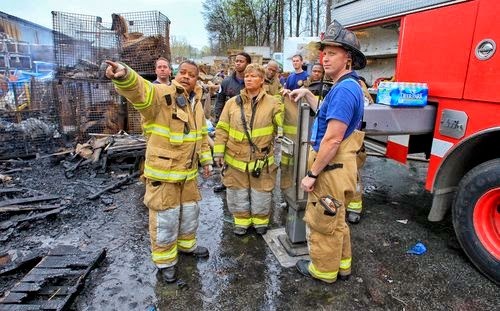 The Atlanta Fire Foundation is a GA non-profit established for the purpose of providing needed equipment, education & training to Atlanta's firefighters! It also creates community outreach initiatives between firefighters & residents of the City of Atlanta.